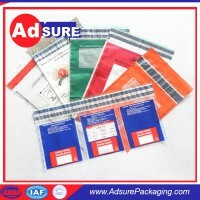 Over 30 years experience.Founded in 1985, we are devoted to the designing and manufacturing of plastic bags, envelopes, sacks. 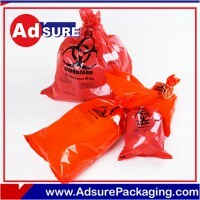 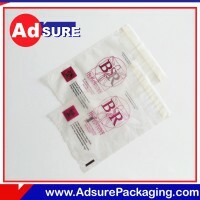 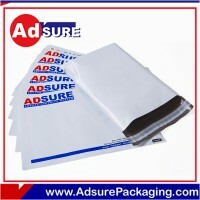 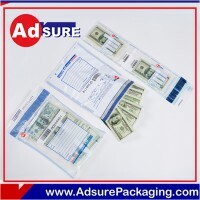 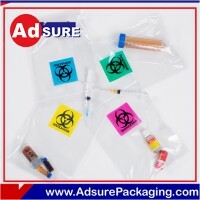 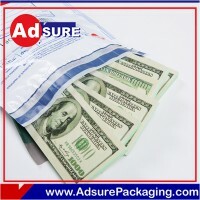 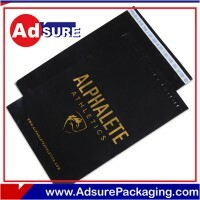 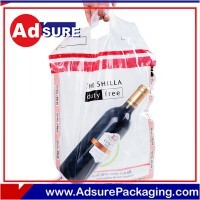 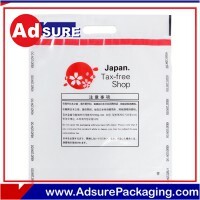 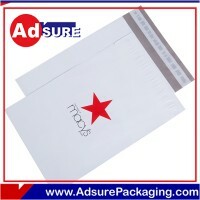 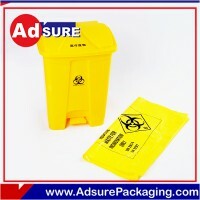 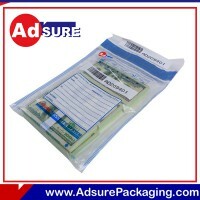 ADsure deposit bags are biodegradable and 100% recyclable Tamper- Evident Cash Deposit Bags. 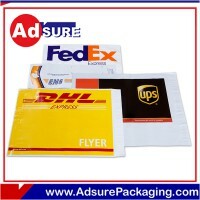 Room 705-706,7/F,China Insurance Group Building,141Des Voeux Road Central ,Central, HK.